About Us | Vassilakos Yiannis S.A.
Vassilakos Yiannis S.A. was established in 1980 and it is a 2nd generation pharmaceutical wholesaler that still remains a family business up to this day. The company is located in privately owned premises of 2500m2 in the Industrial Area of Oraiokastro Thessaloniki, at a focal point which ensures access to the main roads of Northern Greece. 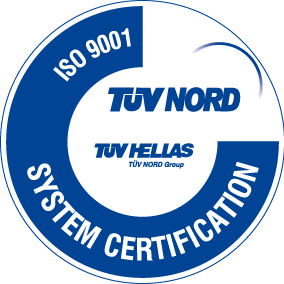 Aiming at continual improvement in the processes and services offered, the company applies a Management System in line with the Standards of ISO 9001:2015 for the scope “Trade and Distribution of Pharmaceuticals, Cosmetics, and Medical Devices (Pharmacy Retail) and Special Dietetic Products” and holds an Attestation in the System of Principles and Guidelines for Good Distribution Practice of Medical Devices according to Decision No. 1348/04 of the Greek Ministry for Health and Welfare. Today’s Management has achieved to expand to various markets amidst the economic crisis in Greece, by incorporating new technologies and shareholders’ equity, the company has created new collaborations both in Greece and abroad. 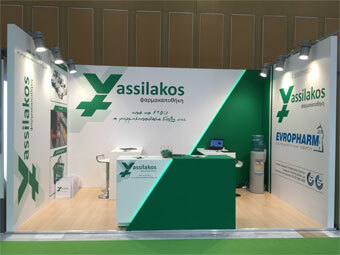 During the summer of 2015, our company formed a Group of companies by setting up a new pharmaceutical wholesaler in Alexandroupolis, EVROPHARM PC (www.evropharm.gr) anticipating to earn new market shares that are adequate to establish the company as a strong unit into the wider market of Northern Greece. 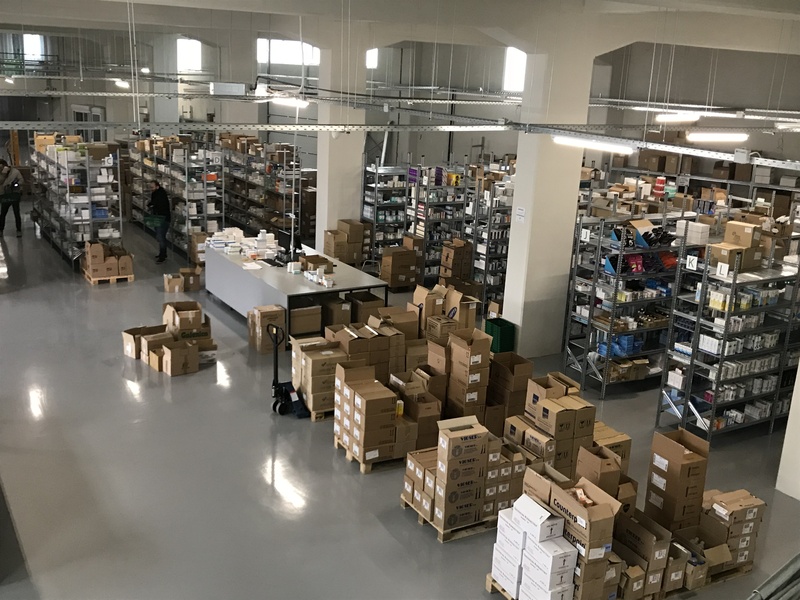 In the beginning of 2018, the Group established SIRIS PC, a new wholesaler located in Serres that will boost the purchasing power of the companies. The company occupies well-qualified and experienced personnel. The primary goal is the training and self-actualisation of its employees thus ensuring their total commitment and the enhancement of the service provided. In terms of corporate social responsibility, the company is performing recycling and correct waste management parallel to outdated medicine recycling adhering to NOM’s directions. Moreover, all company’s cars have been replaced by new ones equipped with eco-friendly state-of-the-art engines. Vassilakos Yiannis S.A. is one of the very first Greek pharmaceutical wholesalers with paneuropean presence in the parallel trade since 1987, having achieved long-term cooperation with its greatest counterparts. Our long term business course is a token that it is not the Annual Turnover that constitutes a good partner, but the character and quality of the work offered which is reflected on interpersonal relationships established with its partners. Copyright © 2014 Βασιλάκος Ιωάννης Φαρμακαποθήκη Α.Ε. | All rights reserved. Design by Art About.